The latest Deloitte Preparation Placement Papers 2018 are available below for practice. Deloitte Pattern has remained same constant for many years. Prepinsta provides the best Deloitte Preparation Materials and Deloitte preparation Course material. Content here will help you to know How to Clear the Deloitte Exam and How to prepare Deloitte Written test paper. Note – If anyone face any difficulties with payment failures or anything else, then please text us on our Facebook page, we will help. For More Info please Visit our Facebook page. Here you can find topic-wise breakdown on how to clear Deloitte Verbal English Test Paper in exam.Here you will find all type of Solutions. This is the Deloitte Free preparation materials available here. Students who clear the first round are asked to give this second round Test – 2. This test is for analyses of your English Listening, speaking and conversing skills. HOW SHOULD I PREPARE FOR DELOITTE WRITTEN TEST? Here in Prepinsta’s Deloitte Preparation Dashboard you will find all the relevant information needed for a student to Clear Deloitte Written Test 2018. From Preparation Study Material to Online Preparation Classes all the informations are available here for the students. Is Versant Test Compulsory for all the students? Yes, once a student has cleared the first written round he has to compulsorily need to give the Versant Test which is the Round – 2 Test. WHICH IS THE MOST SCORING SECTION IN Deloitte WRITTEN TEST 2018-19? Deloitte Quantitative Aptitude Section is the most scoring section of the Written Test as the questions are fairly easy to medium difficulty and can be solved quickly if the student is well versed with the Tips & Tricks. What is the Eligibility Criteria for student to applyDeloitte Written test? Student must have more than 60% marks in 10th and 12th (or diploma). candidate should not have any pending backlogs. WHAT IS THE TOTAL DURATION OF THE WRITTEN TEST IN THE Deloitte EXAM? 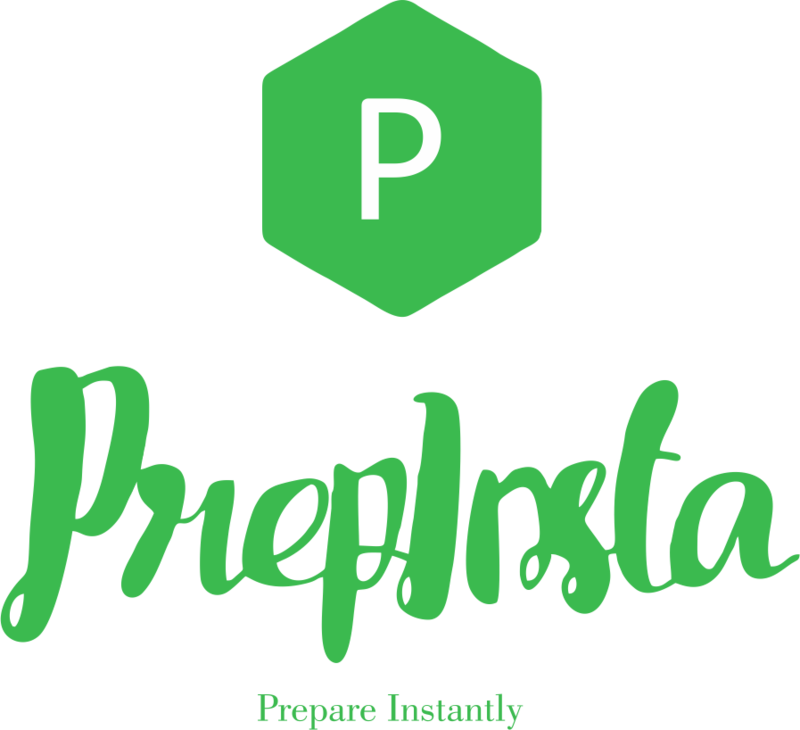 Deloitte Written text exam duration is 95 mins.But most of student do not manage their time.Prepinsta will help you that how to manage time in Exam. Does Deloitte has Negative Marking ? No there is no negative marking for Deloitte written Test paper.But try to click all correct answers as much as possible.